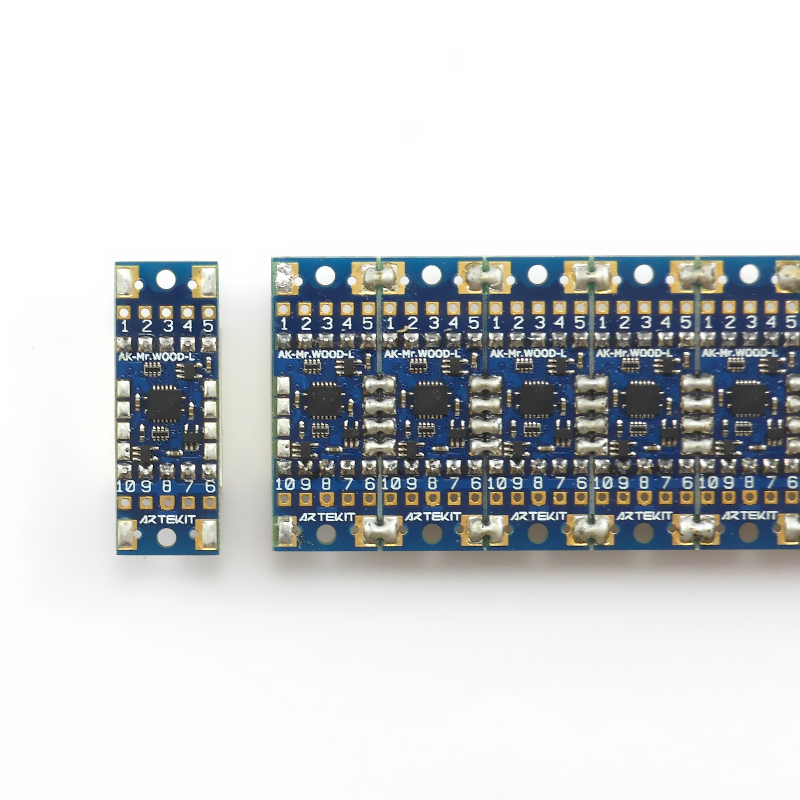 AK-Mr.Wood-L integrates a 7-segment display and a shift register in a single board. Use the menu here below to select the display color you want to purchase. Anyone who ever tried to use a 7-segment display knows that a) you need a lot of pins and b) if you want to use shift registers there is a lot of wiring to do. The AK-Mr.Wood-L tries to workaround those problems by integrating a 7-segment display and a shift register on the same board. 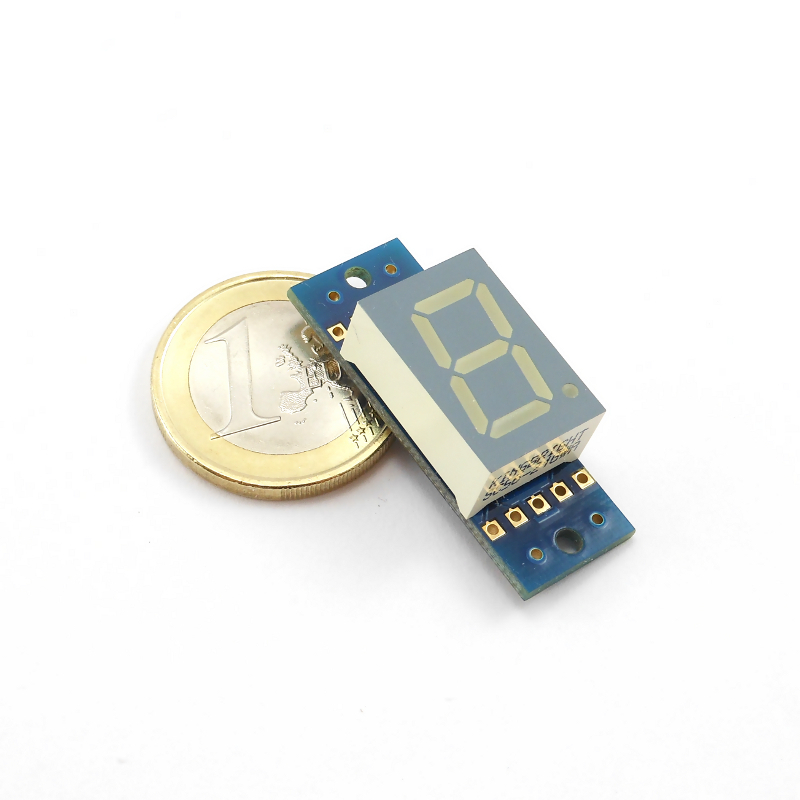 The display can be easily managed by using only 3 pins (Data, Clock and Latch) and works well with SPI-like interfaces, with Arduino’s shiftOut() function or code ready to work with the most common 8-Bit Serial-In, Parallel-Out shift registers. 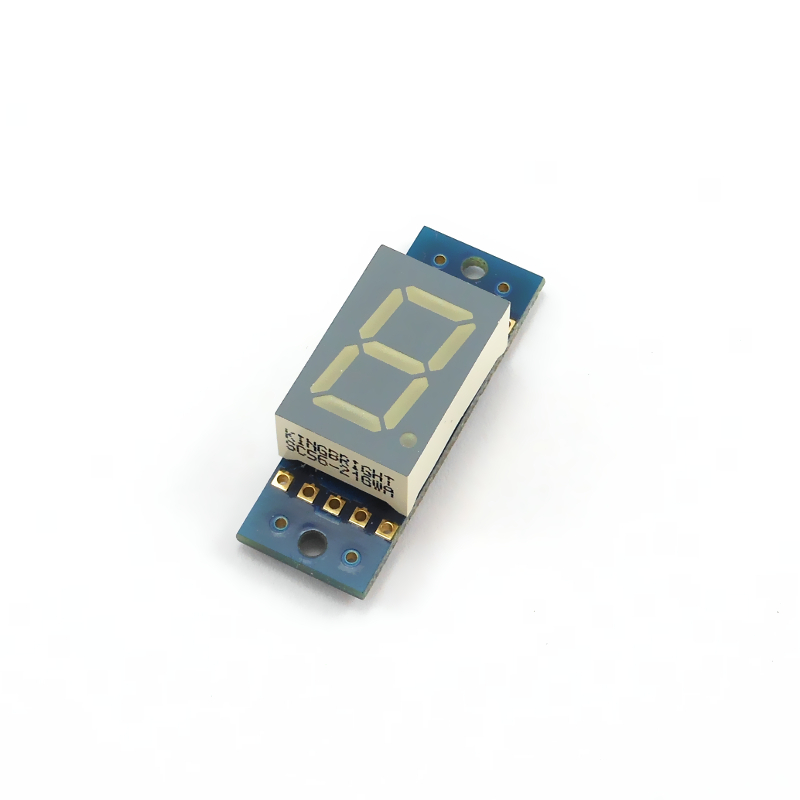 Power supply can be from 3V to 5.5V. The AK-Mr.Wood-L is static: this means once a number, character or string is shifted out, it stays visible. 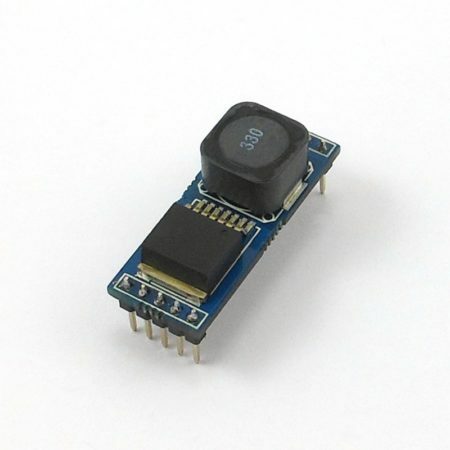 There is no need to continuously scan the shift register to keep the data visible. The AK-Mr.Wood-L can be daisy-chained. Daisy-chain means that the several AK-Mr.Wood-L boards can be connected together to form a larger display. Every time a bit is shifted in the first board, one bit shifts out to the next board. When Clock, Latch and OE signals are asserted, they are on all the chained boards. 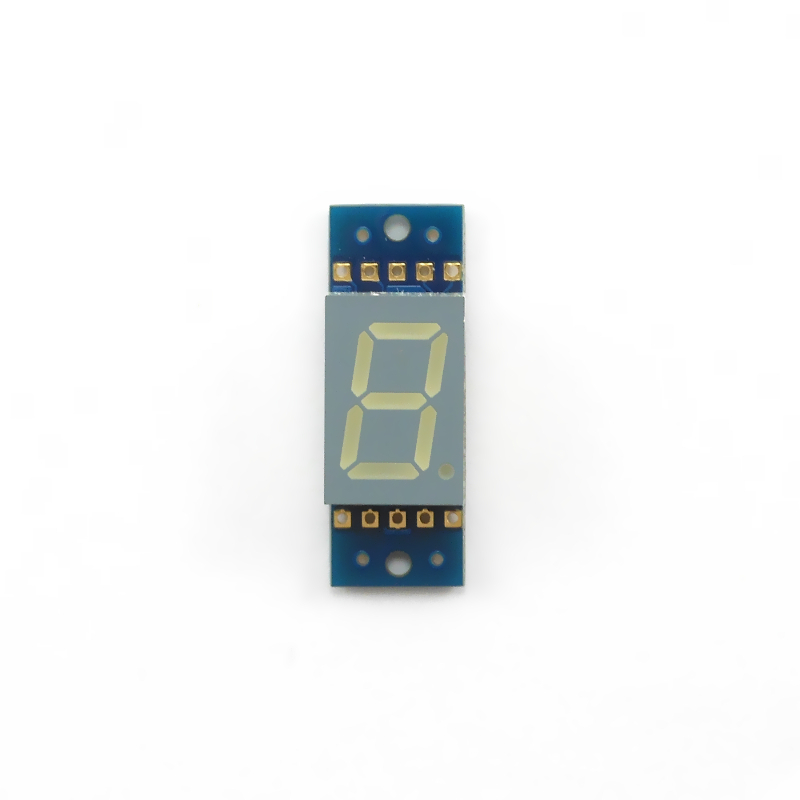 For this purpose the AK-Mr.Wood-L features special pads on the back of the board that can be used to easily chain another board, by soldering the pads. 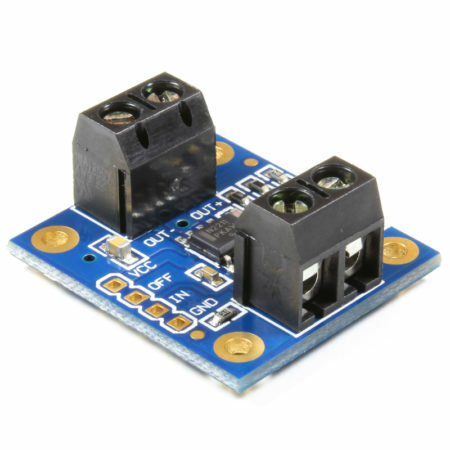 These pads carry all the signals from one board to another, including power supply and GND. These signals are also available on the board’s pins, so the boards can also be daisy-chained by using those. 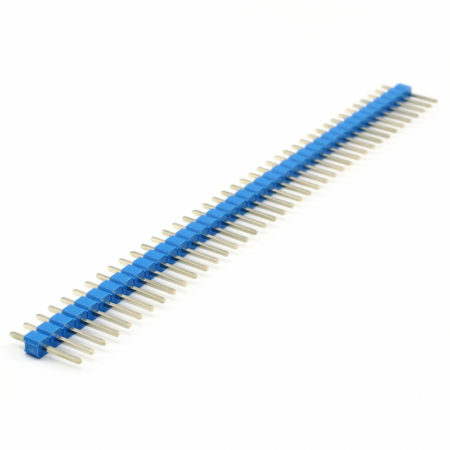 In order to keep a good signal quality when daisy-chaining the boards, we included buffers for the signal that are shared among multiple boards (Latch, Clock, OE). The signals have a direction, and it’s from left to right (the bits are shifted in from the first board on the left, and travel to the right). 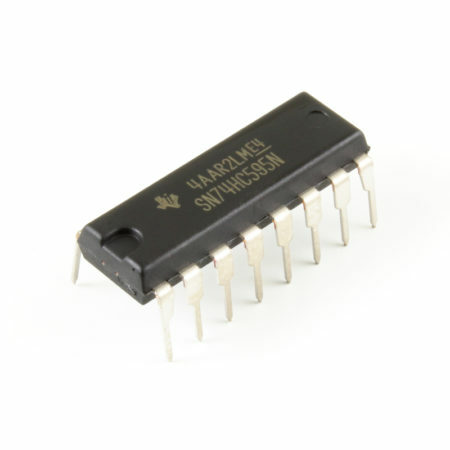 The AK-Mr.Wood-L features a high-quality 7-segment display and a SN74LV595A shift register from Texas Instruments. All mounted in a small four layers PCB. 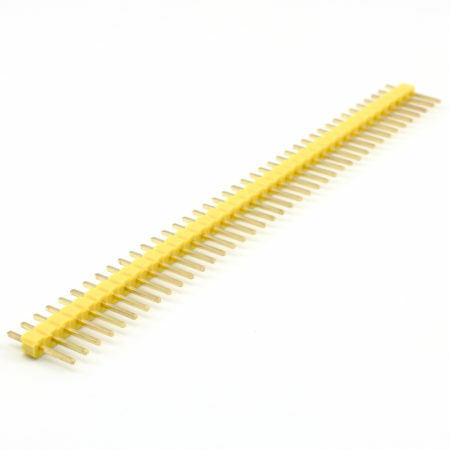 The board comes with two mounting holes and 0.1″ (2.54mm) spaced pins. We have 2 available display colors: red and green. 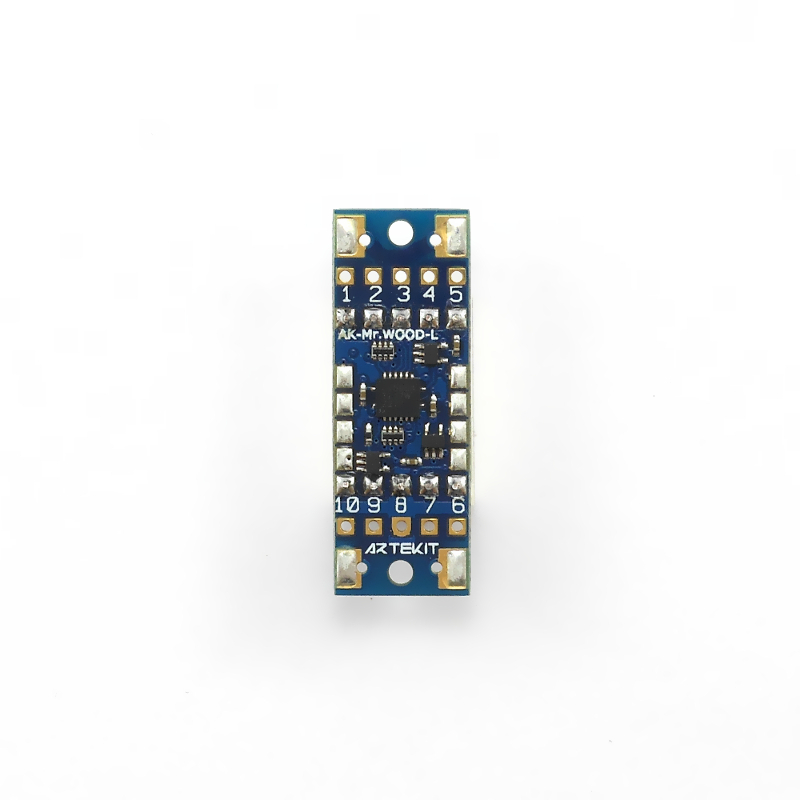 We have prepared an Arduino library ready to be used with the AK-Mr.Wood-L board. 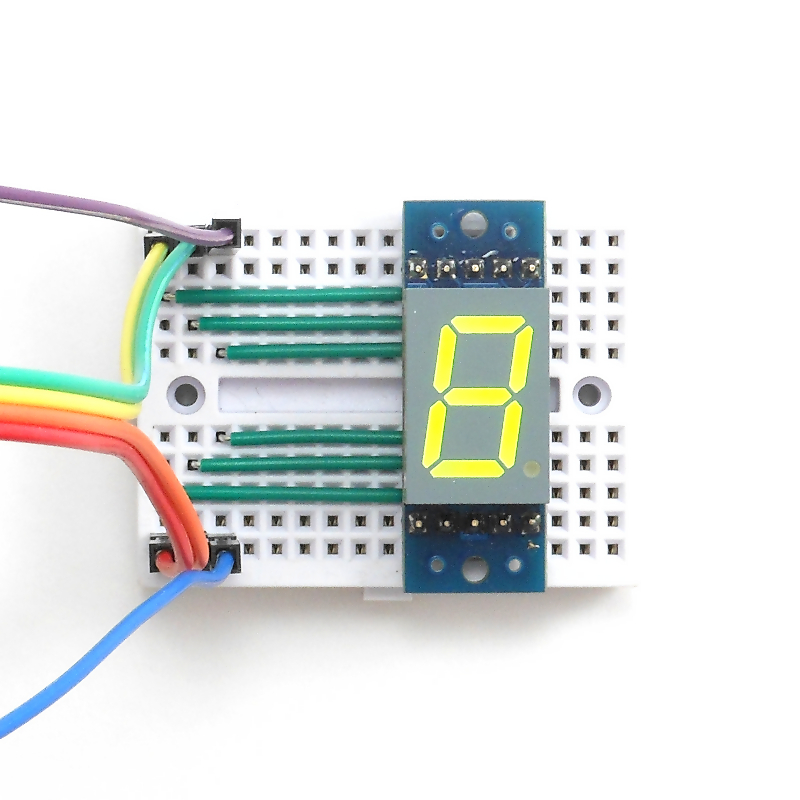 This library includes functions to display strings and numbers in an easy way, using standard Arduino functions. You can find the library in the links here below. A library usage guide can be found here. Wondering why we called it Mr.Wood? In honor to F W Wood, inventor of the seven (eight really) segment display. 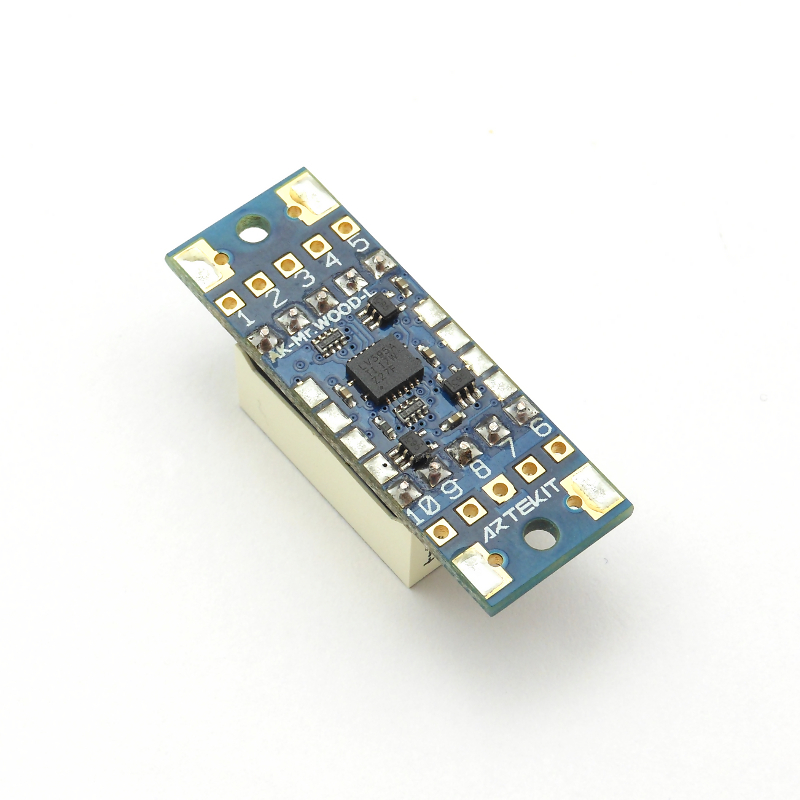 3.3V to 5V power supply. Ease of use with a minimum of 3 pins.